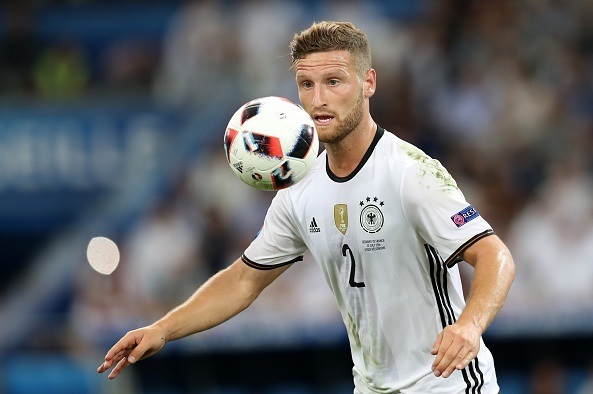 Arsenal are likely to miss out on Valencia center-back Shkodran Mustafi, according to SkySports pundit Guillem Balague. Arsenal have been targeting Shkodran Mustafi for the past few weeks. Boss Arsene Wenger has been eyeing him as a quick solution to his defensive problems. Wenger revealed last week that the deal is almost done. However, the recent reports from SkySports have confirmed that Arsenal are likely to miss out on him and could be ending without a defender. The transfer window has only left eight days and Arsenal are yet to sign any World Class player. They have a poor start to their new Premier League season, they have picked a point from their first two starting games. Balague told that Valencia are confident that the German defender will stay. Furthermore, he will only leave if Arsenal offer his release clause which is around £43million. Arsenal are currently without Per Mertersacker and Gabriel Paulista as both are out through injury. The North London outfit could suffer some big problems if they fail to land any experienced center-back this month. Summer signing Rob Holding who is 20-year-old is the only defensive signing made by the French boss this summer.